Wear your Paralympic pin with pride! 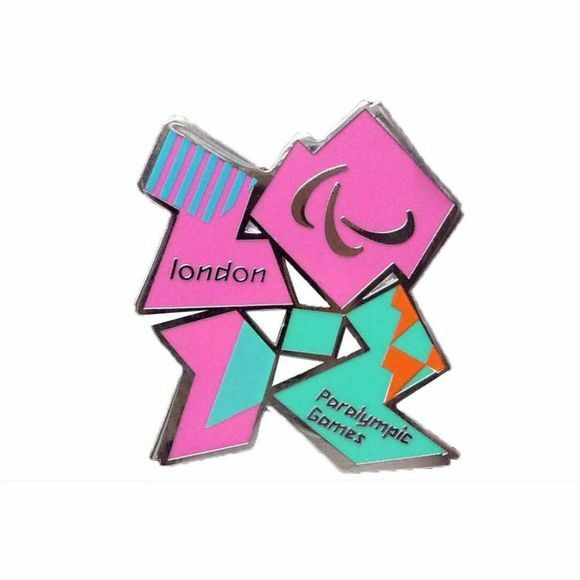 The Paralympic logo pin is as vibrant and energetic as the Paralympic Games themselves. The London 2012 Paralympic logo uses the same design as the London 2012 Olympic logo but re-invents it with the addition of the Paralympic agitos–the three crescents that are the international emblem of the Paralympic sports and a parade of lively colours. The pin can be worn on your clothing or attached to a bag or wallet to show your appreciation of the London 2012 Paralympic Games. Pin badges contain small parts and a sharp pin and therefore may be unsuitable for small children!